Rarely are games released that are accessible, enjoyable, visually pristine and truly one of a kind. Broken Age is all of those things. Considering the small buzz surrounding its release, it’s clear that this title is hardly on anyone’s mind, although it should be. We currently exist in an era filled with remakes, remasters and reboots; but when will we see true innovation? When will someone create a game that is so wonderful, that it will be remade in 15 years? Broken Age is that game, and here are five reasons why it is both underrated and undeniably amazing. 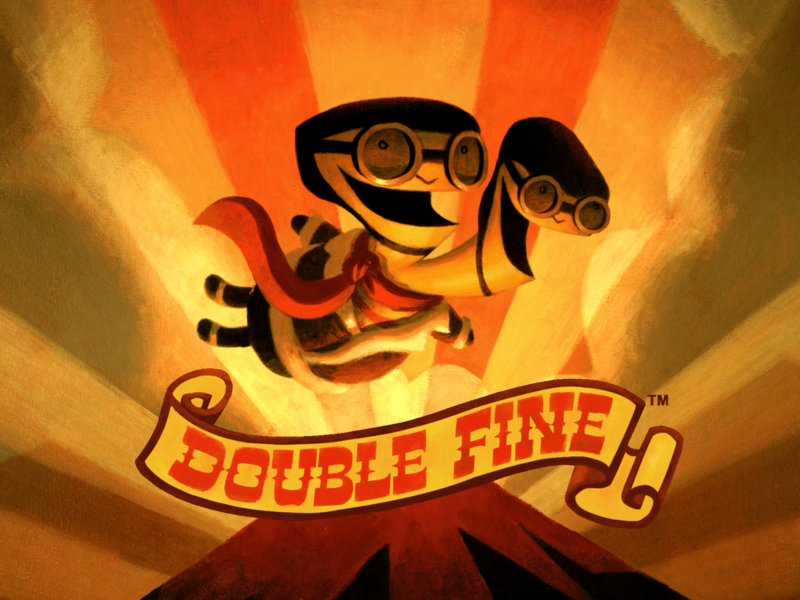 If you haven’t played a game by Double Fine Productions, you are missing out on life. Aside from the mastery of Psychonauts, Double Fine Productions has pioneered countless artistically obscure games since the dawn of time. 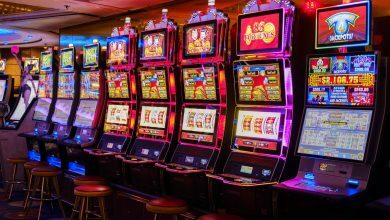 With such titles as The Cave, Brutal Legend, Stacking and Grim Fandango under their belt, it is no surprise that this studio has preserved its title as the avid video gamer’s ‘favorite dev EVAAR’ list, for countless years. 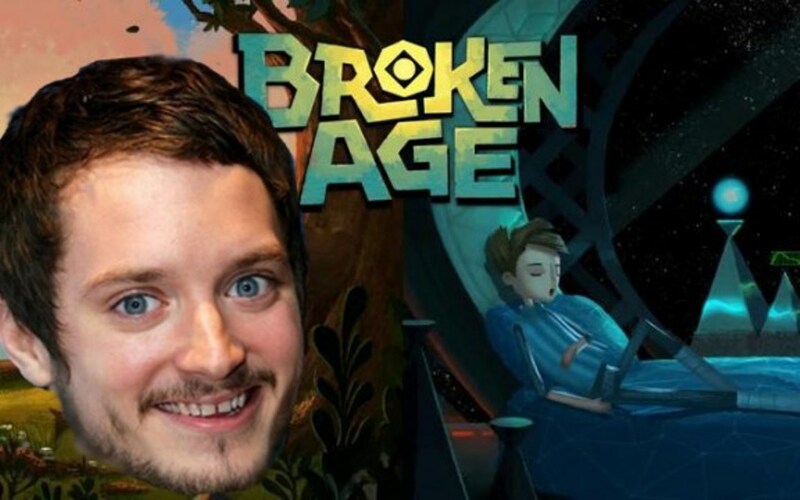 Not a single stone was left un-turned when the voice actors for Broken Age were cast. For starters, the lead role of Shay is voiced by none other than Elijah Wood. FRODO!!! Don’t worry; there are many other ‘famous among the un-famous’ players in the nerd industry that make a vocal appearance in Broken Age. The hipster woodworker is voiced by Tabletop’s Whil Wheaton. 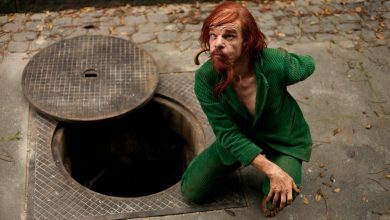 Harm’ny Lightbeard is played by the infamous Jack Black. Loveable Gus is voiced by the creator of Adventure Time, Pendleton Ward and last (but not least), the voice of ‘Mom’ is our very own FEM SHEP, Jennifer Hale, who also voices Rosalind Lutece in Bioshock Infinite. The true gem within Broken Age’s arsenal is its storyline. You play as Vella from Sugar Bunting and Shay from the spaceship Bossa Nostra. Shifting from character to character, you will encounter two entirely different storylines which later, become intertwined. One of the two main characters is a young, brave girl named Vella who comes from a land where baked sweets are the essence of life. The story takes off with her celebrating her role in the upcoming ‘Maiden’s Feast’ with family. This is a tradition where a few young women from the village cover themselves in sweets and pastries, hoping to be chosen as food for the holy monster Mog Chothra. With the possibility of death on the horizon, Vella comes up with the idea to kill the monster, rather than sacrifice herself in exchange for the village’s safety. While Vella’s adventure begins, Shay (the other main character) is stuck in the same routines, living alone on his parent’s spaceship. Strangely enough, this spaceship is not like any other. With a command deck that looks similar to a large nursery toy, Shay is closely watched by an artificial intelligence that refers to herself as Shay’s ‘Mom.’ It is clear that Shay has been stuck on this ship since he a was a baby, and this ‘Mom’ has not yet accepted that he is a young man, and men don’t play child’s games. After countless fake missions in Yarn space (that his ‘Mom’ created), Shay’s staged life comes to an unexpected turn when he is met with a chance for real, adult adventure. To no surprise, Double Fine went above and beyond when creating the art style that is Broken Age. With simple pastels and cartoon-like watercolor figures, it almost feels as though you are playing within an interactive three-dimensional story book. To top it off, each environment that is made playable in the world of Broken Age feels light and never takes itself too seriously. From the sweet land of Sugar Bunting, to the cloud village of Meriloft, there is not a single environment that looks anything like the previous. Although each small town or area is comprised of three to five different sections within, each of the areas can still be viewed as a moving painting. As stars twinkled on the deck of spaceship Bossa Nostra, I stood in awe of the sheer beauty of Broken Age. Nothing is quite like this. 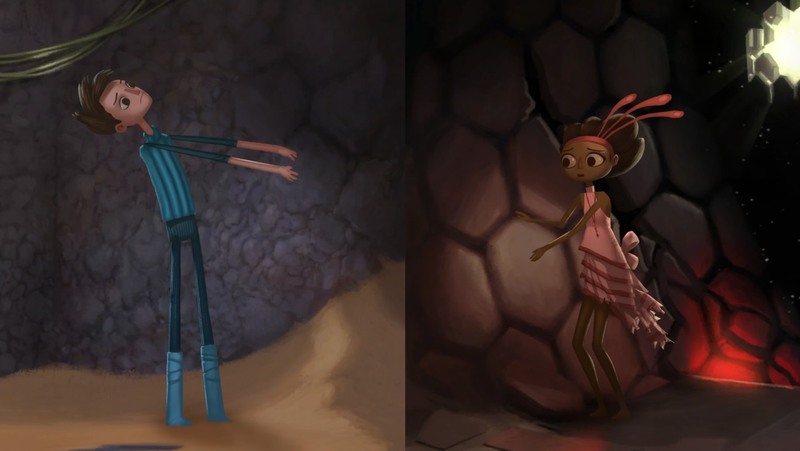 Broken Age relies heavily on dialogue. To my surprise, there was never a moment that I felt bored or tired of asking too many questions or learning more about certain things. As I become further invested in the story behind Vella and Shay, I found myself asking each question available until I was out of dialogue. I wanted to know the origins of the monster Mog Chothra, the legends behind the warriors of Sugar Bunting and the purpose of silly looking cloud shoes. This enjoyment in dialogue is captured through the use of witty and interesting writing for each character and the story itself. 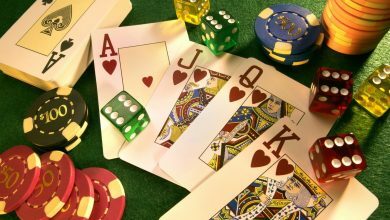 Each person that you encounter is unique and hilarious in their own way. From the ridiculously hipster woodworker, to the strange hippie running Meriloft, or the stinky fish maidens in Shellmound, there is not a single exchange that isn’t worth sharing. So there it is. 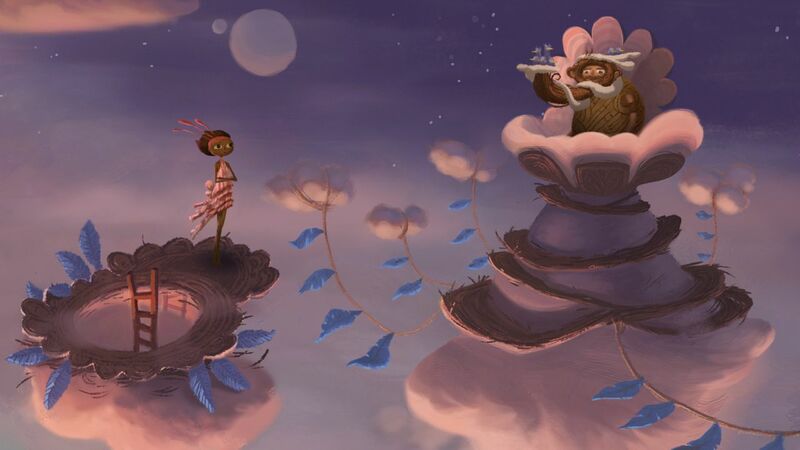 5 reasons why Broken Age is underrated and completely amazing. 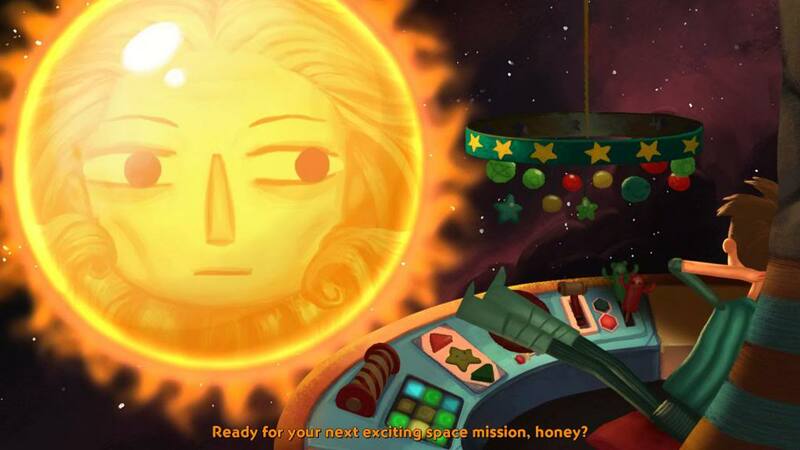 Broken Age is a point-and-click adventure, that is worth playing. If you enjoyed Psychonauts or any of the Telltale games, make sure to check out Broken Age. 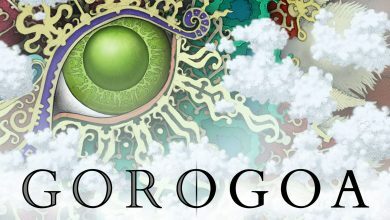 You can currently find the game for free for PlayStation Plus members.